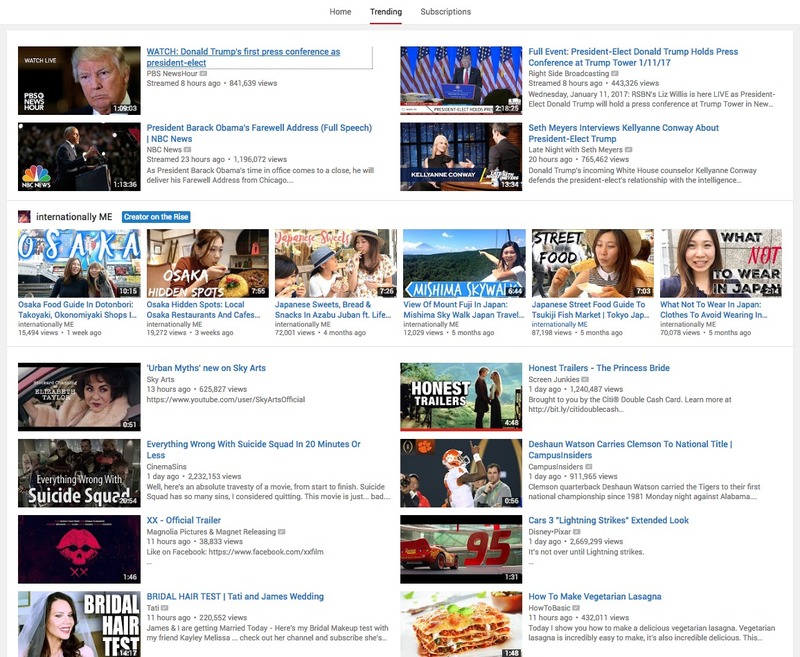 In a bid to highlight up-and-coming creators, YouTube is launching a stateside initiative within its (sometimes controversial) Trending tab dubbed On The Rise. Every week, YouTube will now highlight a total of four channels — two creators and two musicians — for a full day within the Trending tab via badges signifying that their channels are gaining traction. ‘internationally ME’ is one of the first channels to get spotlighted by the new feature. 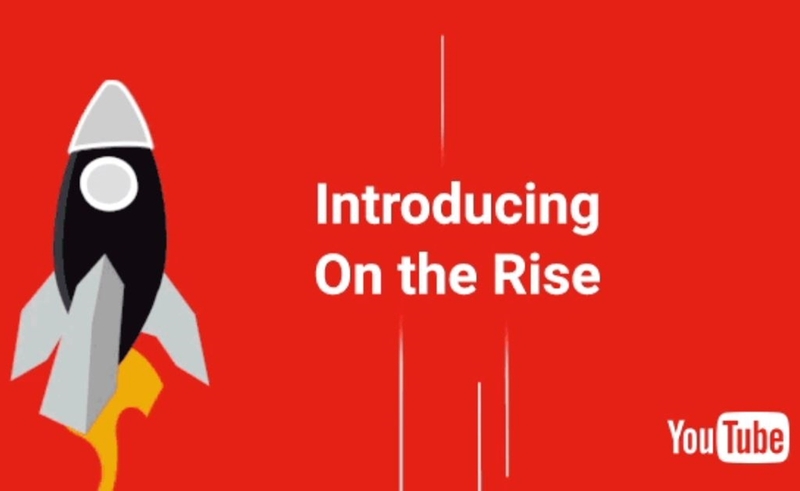 YouTube explained in a blog post that it will determine its Creators on the Rise and Artists on the Rise channels using “a bunch of factors including viewcount, watchtime, and subscriber growth.” YouTube staffers will also be involved in the process, the company said. Any creator with over 1,000 subscribers is eligible to be featured. For more details, check out YouTube’s blog post right here.